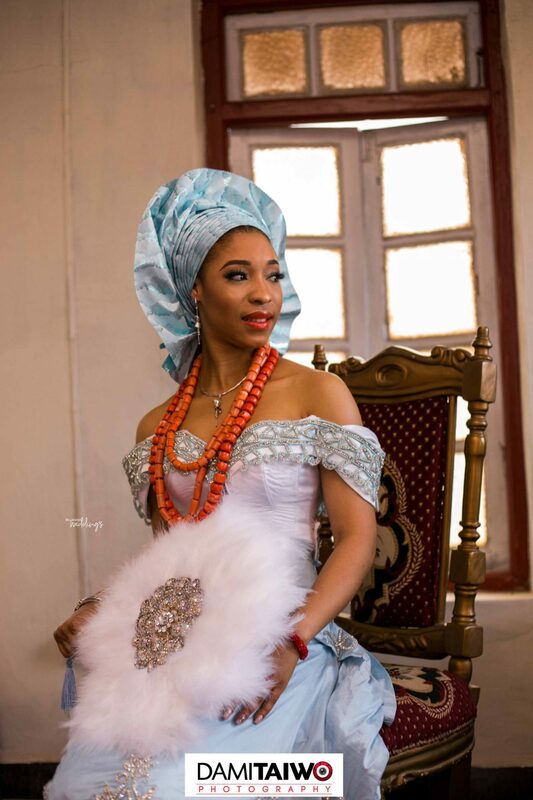 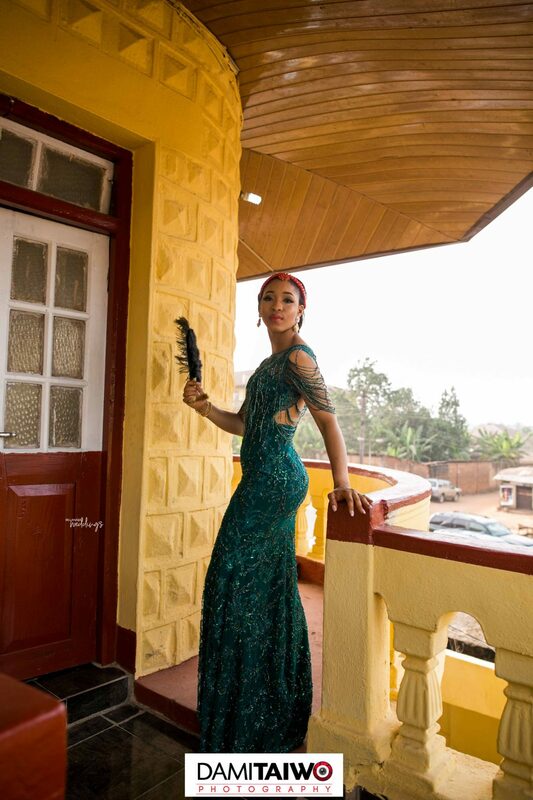 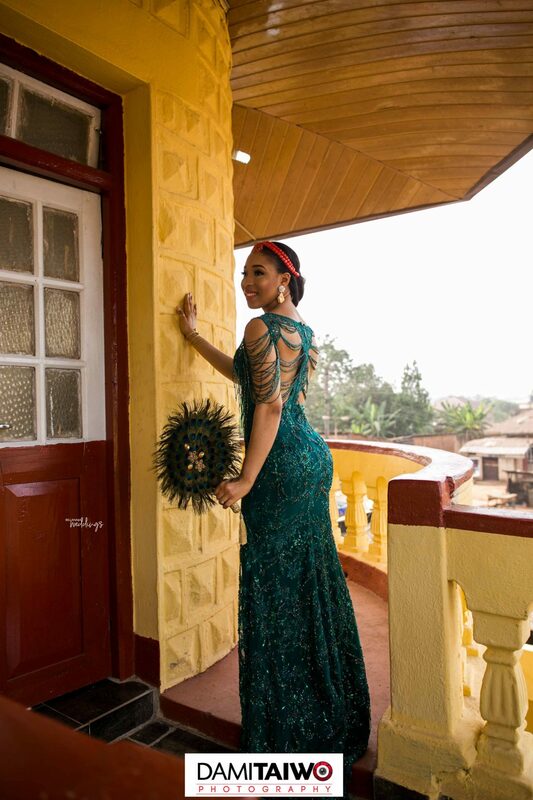 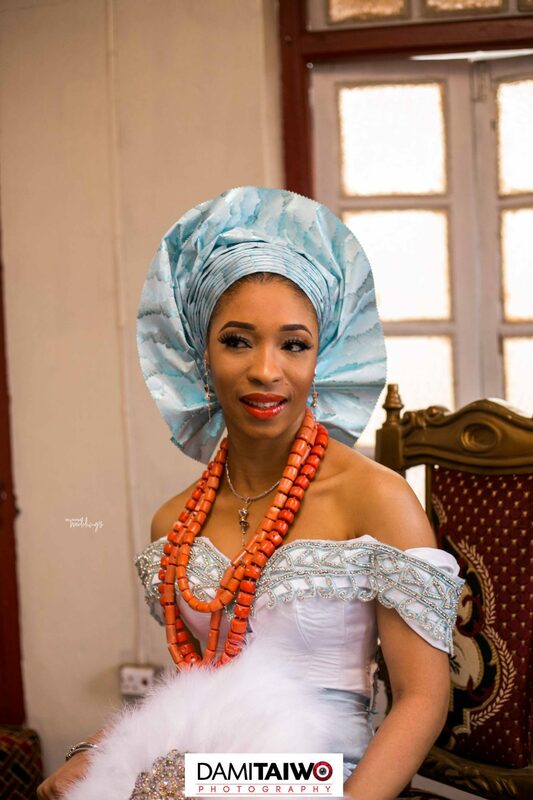 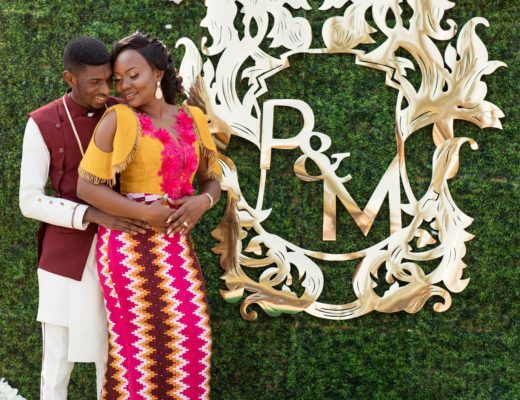 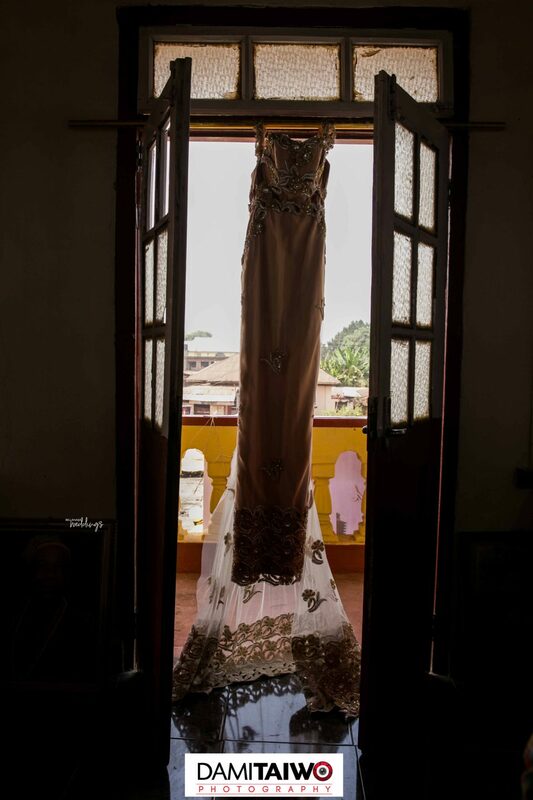 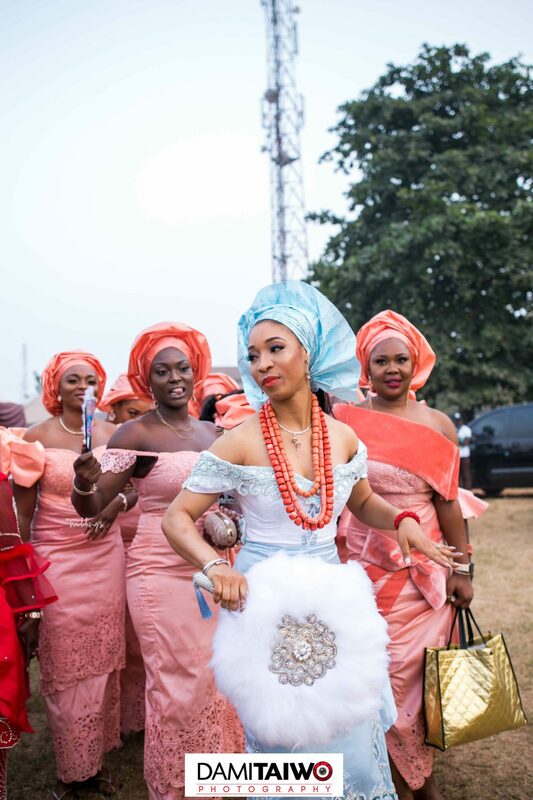 Gloria and Princewill‘s traditional wedding will give you a reason to smile today. 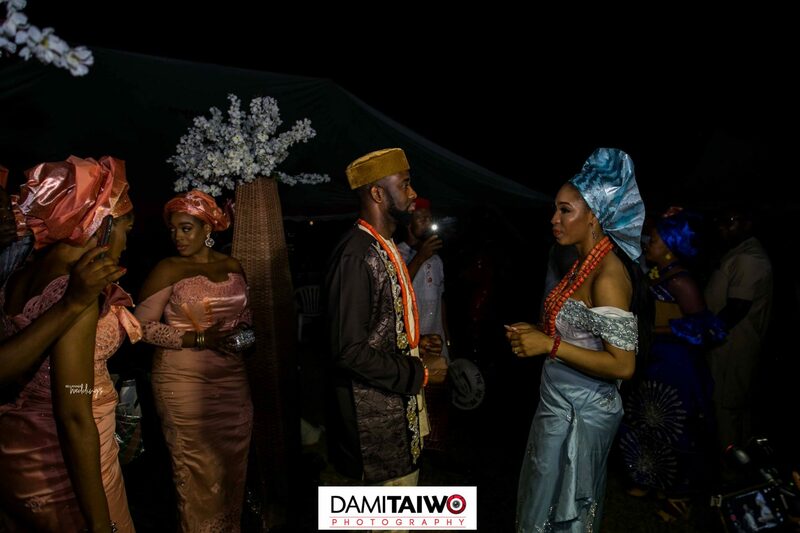 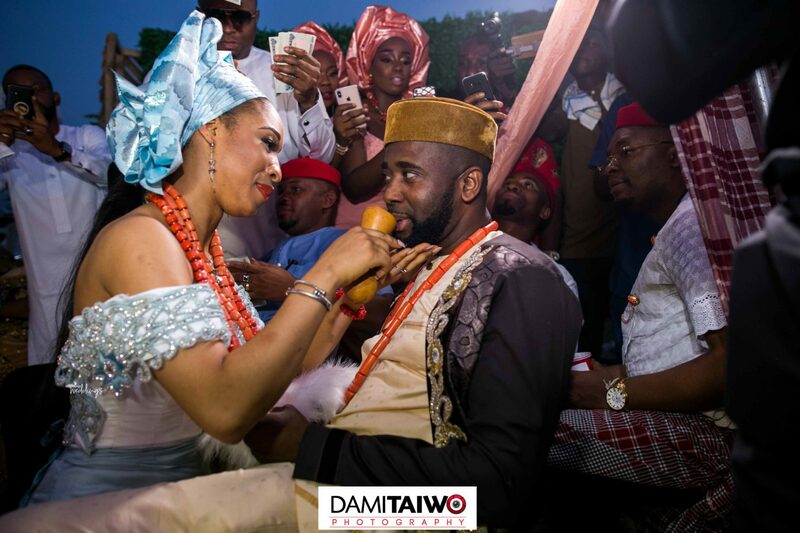 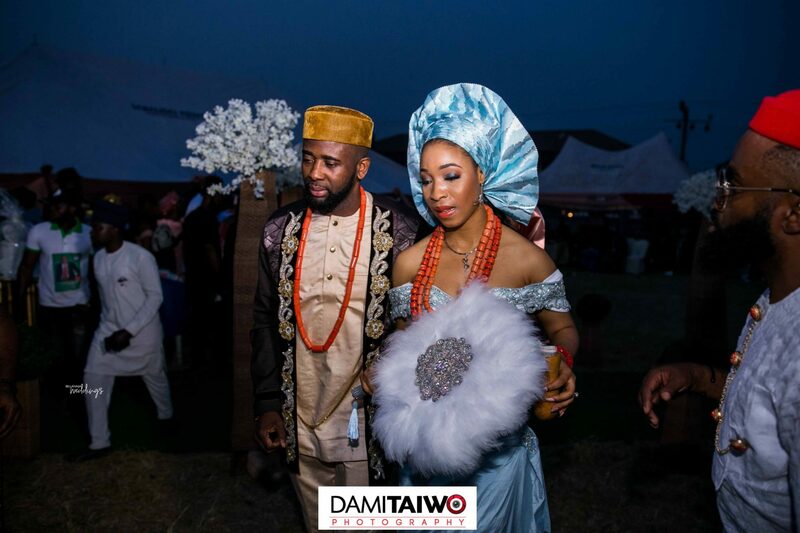 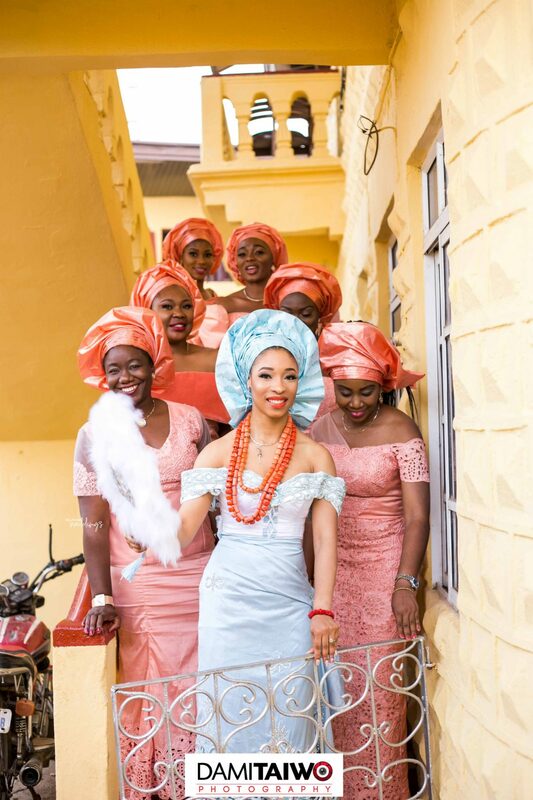 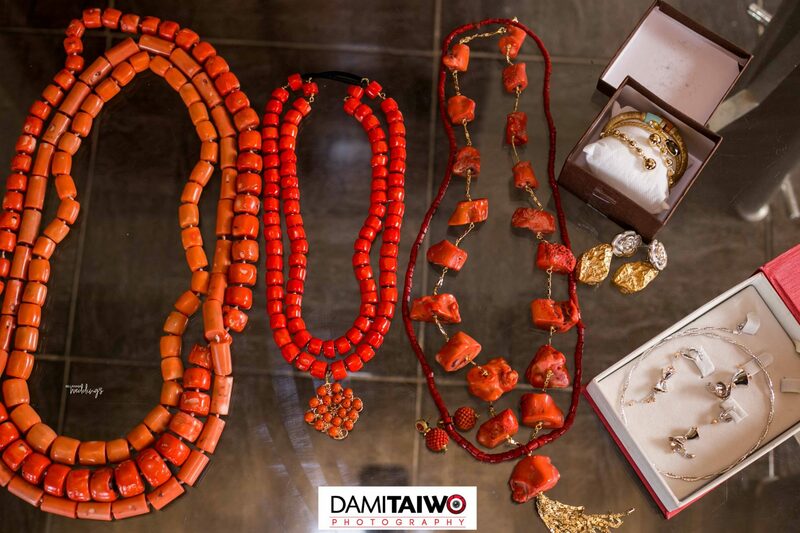 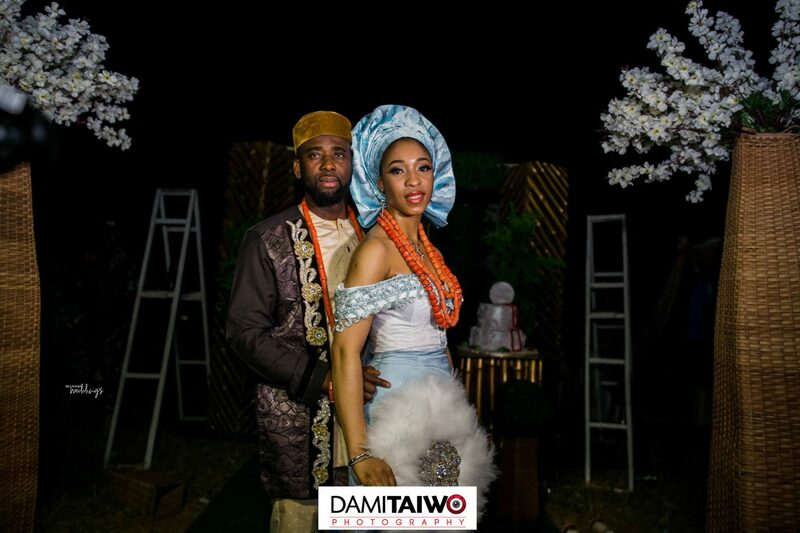 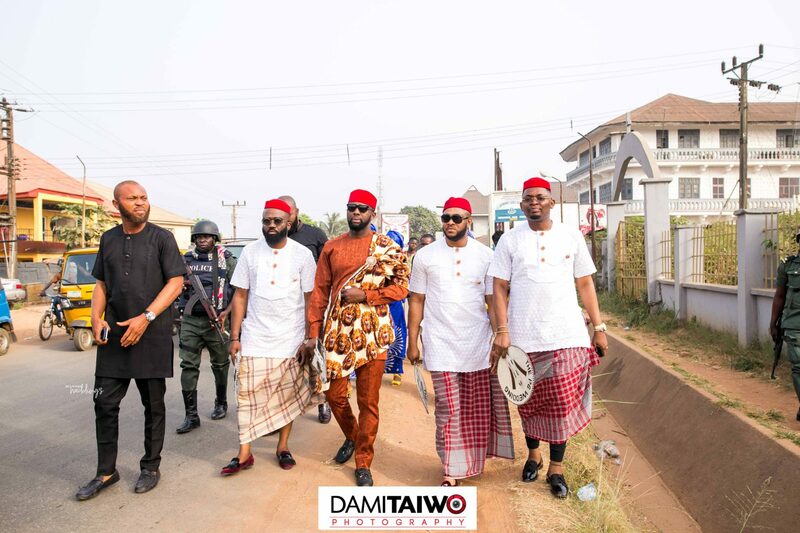 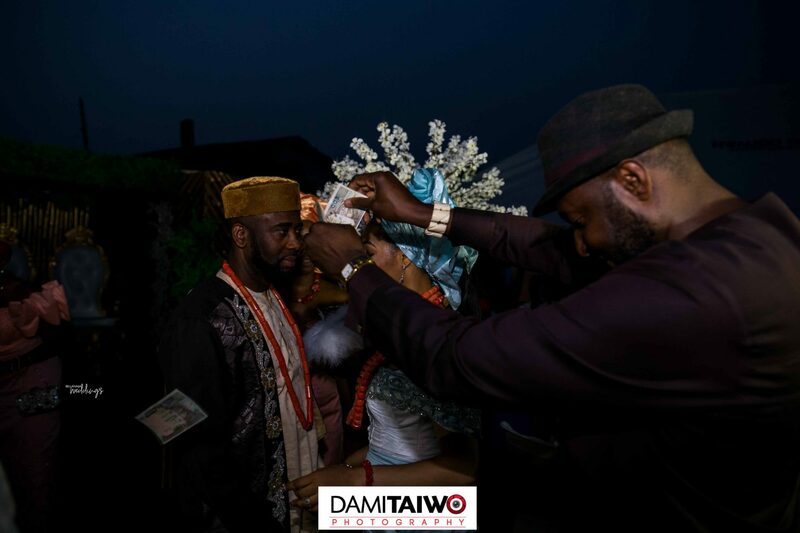 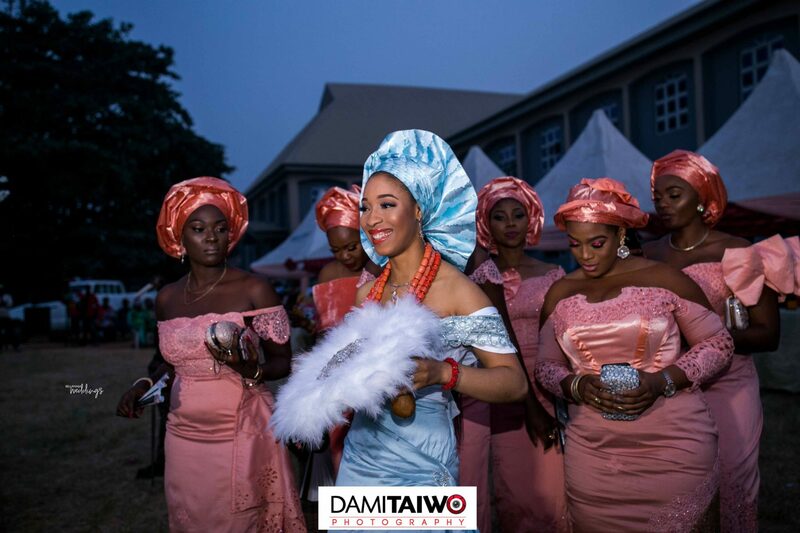 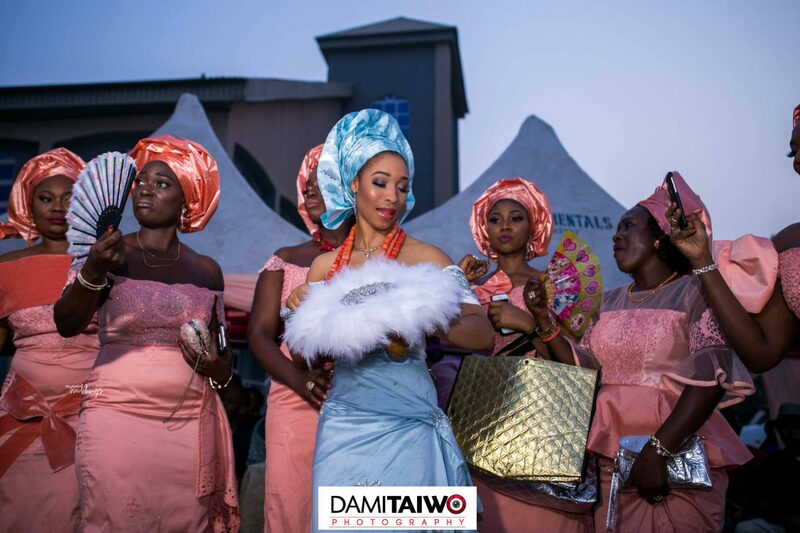 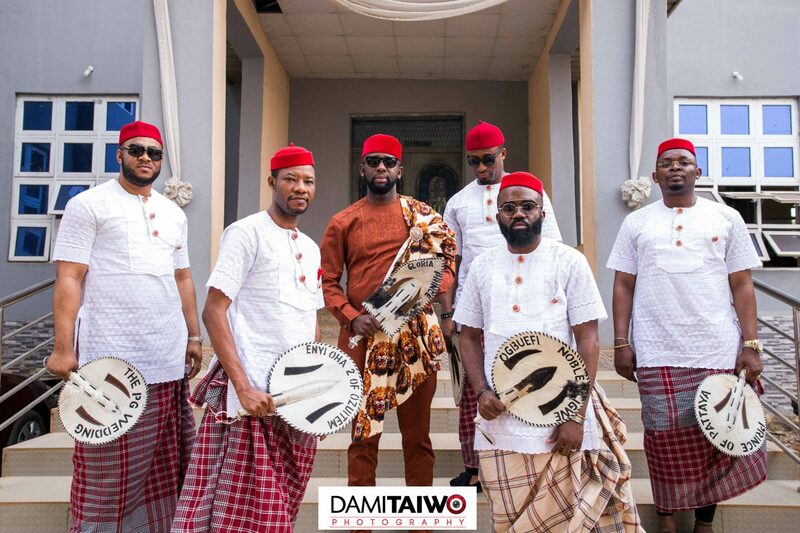 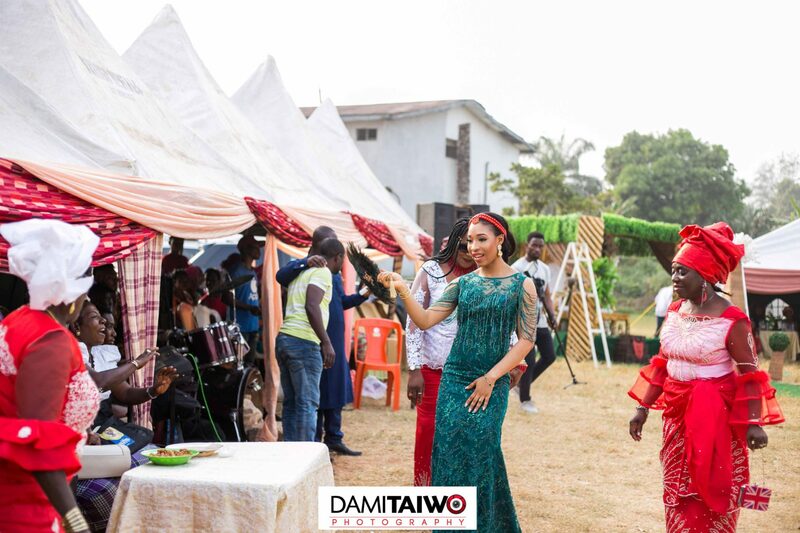 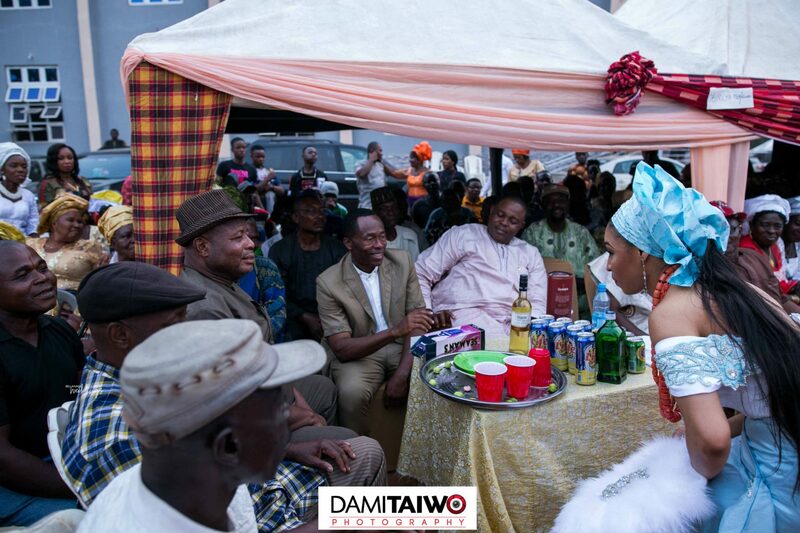 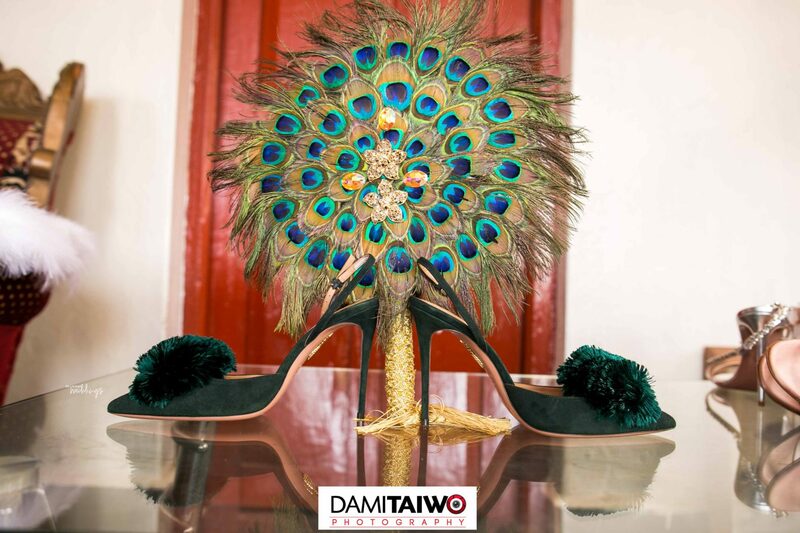 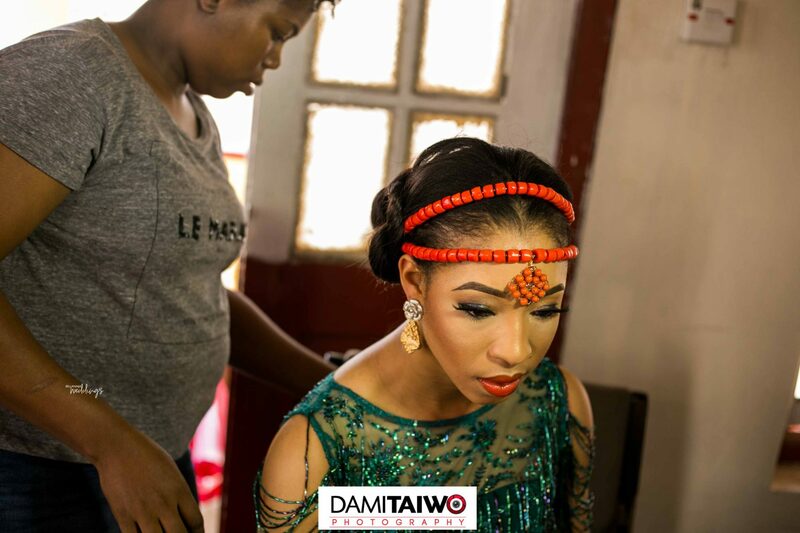 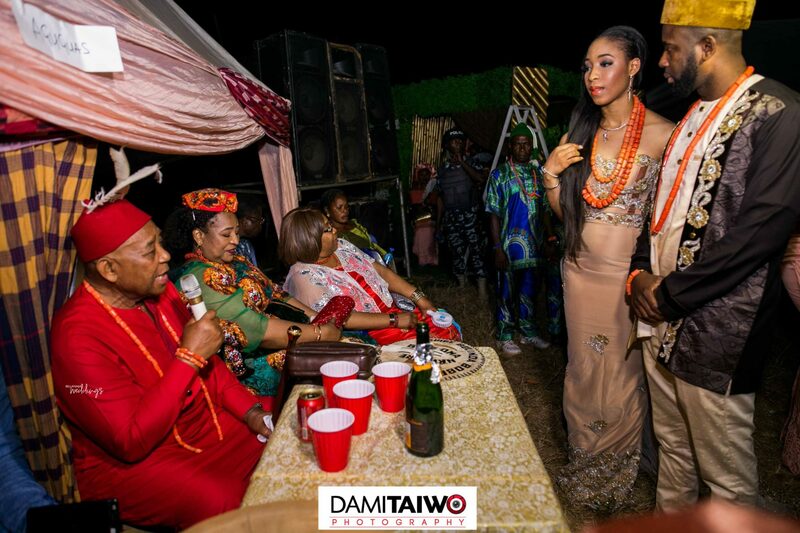 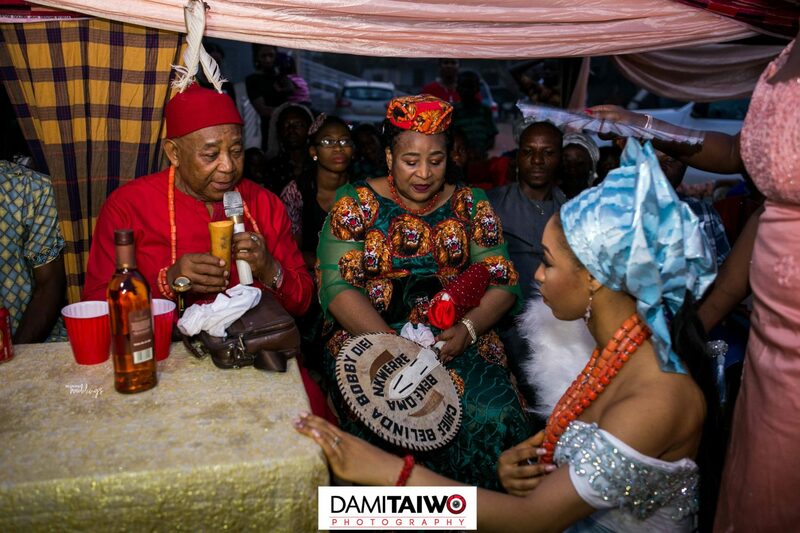 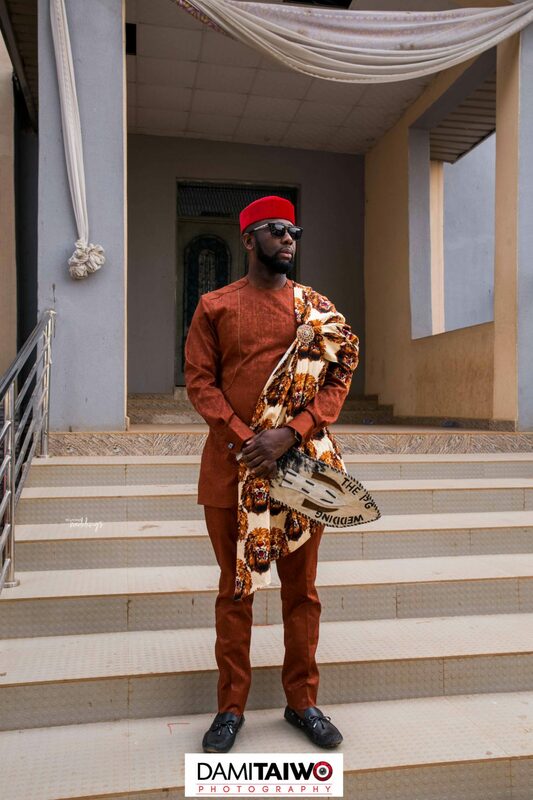 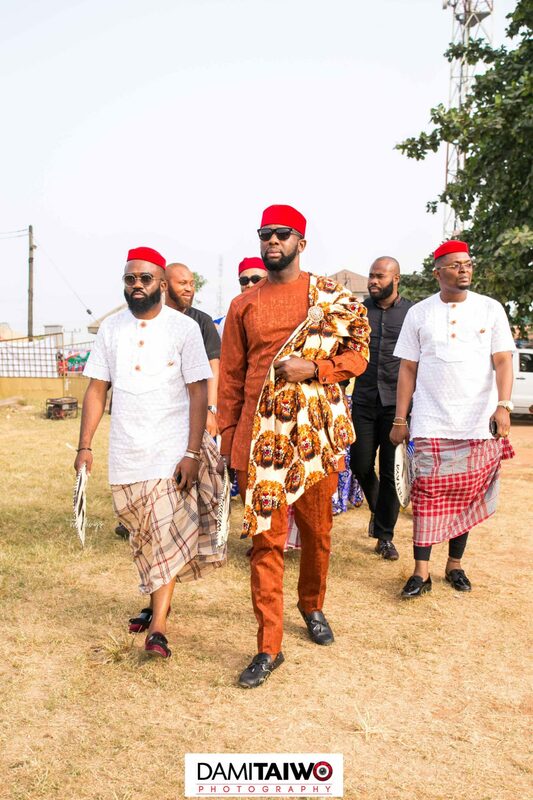 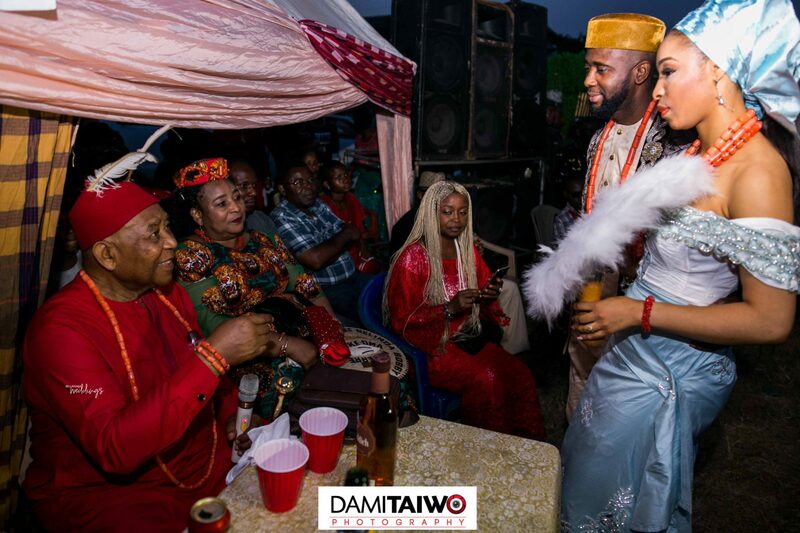 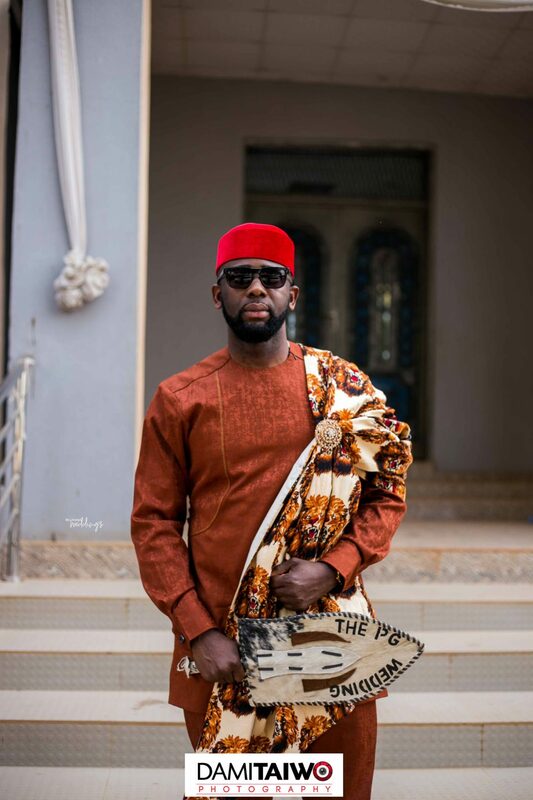 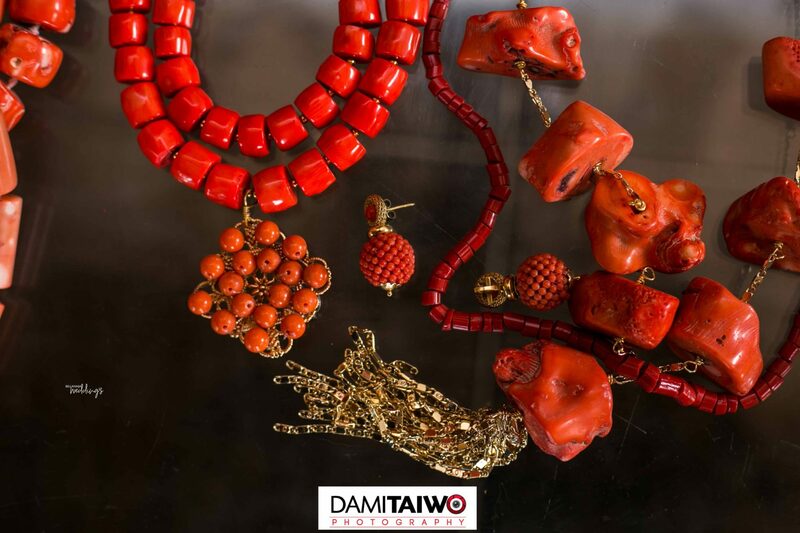 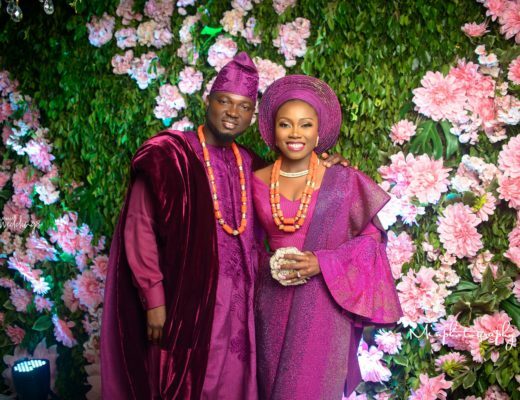 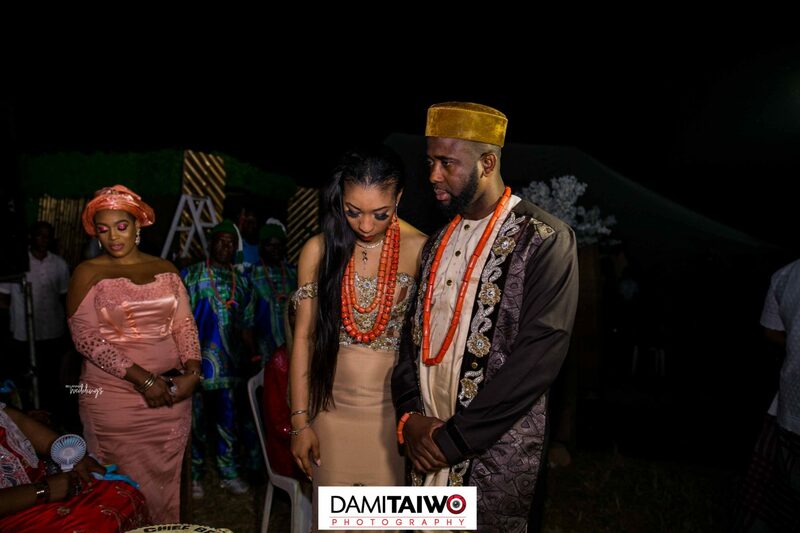 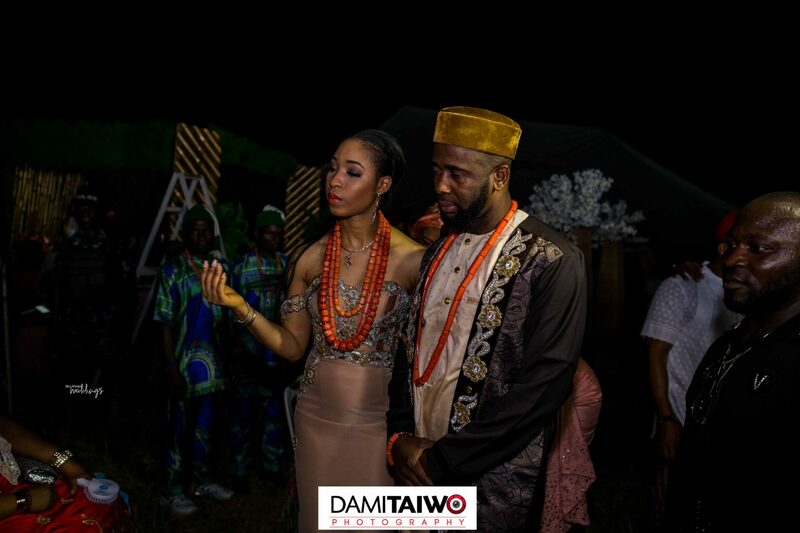 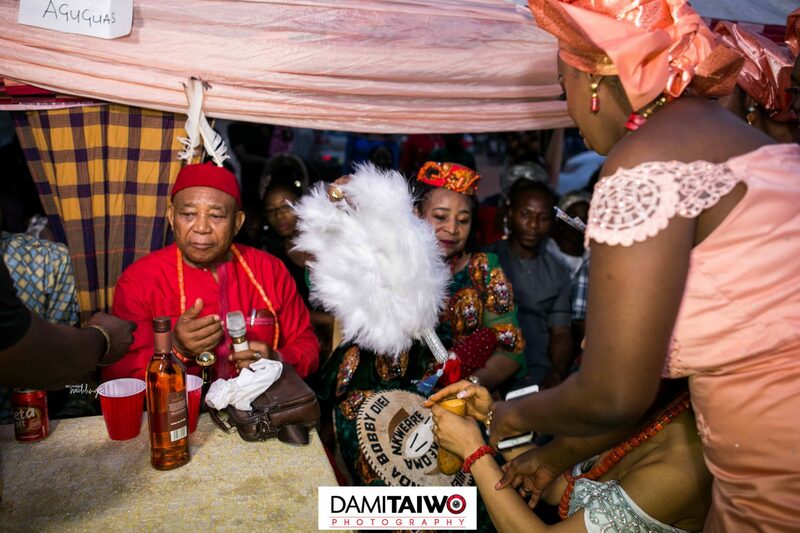 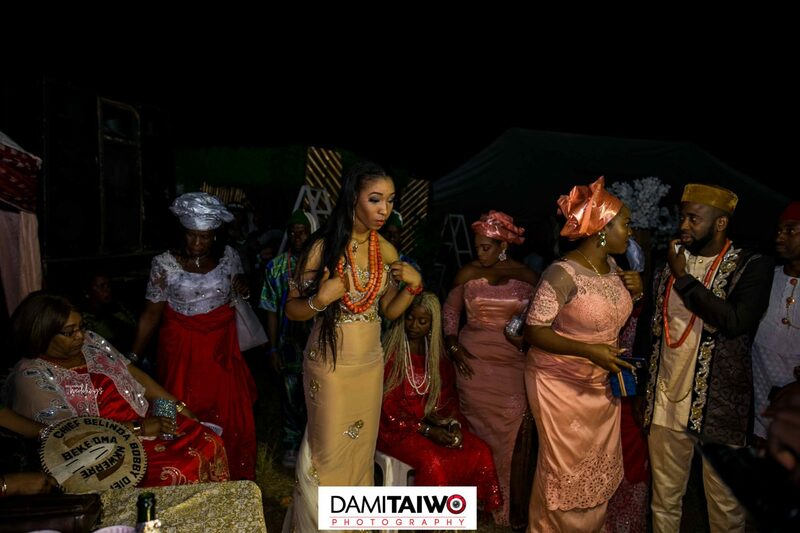 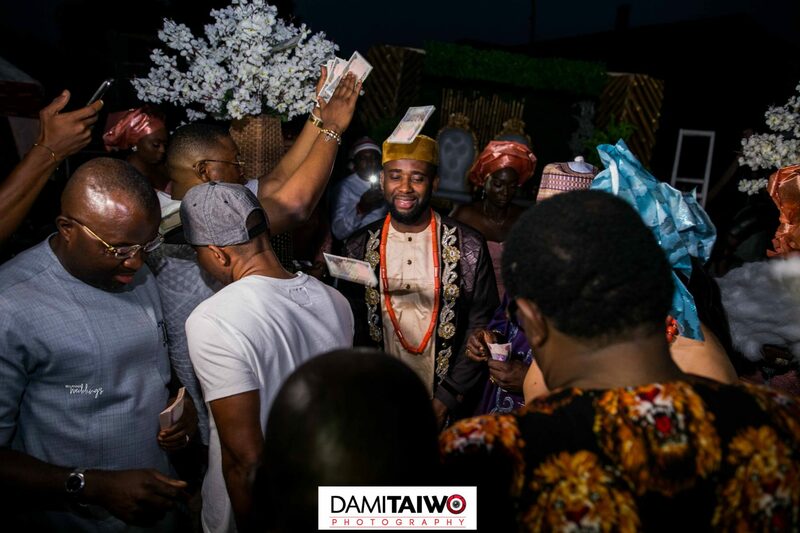 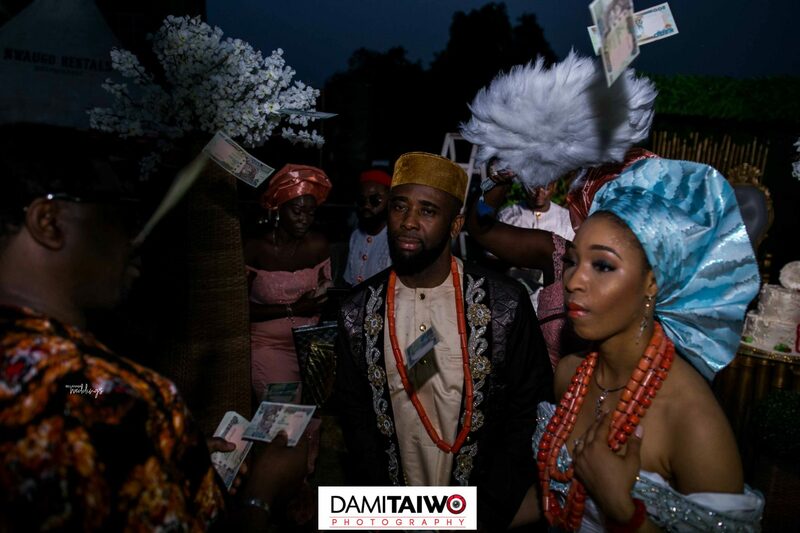 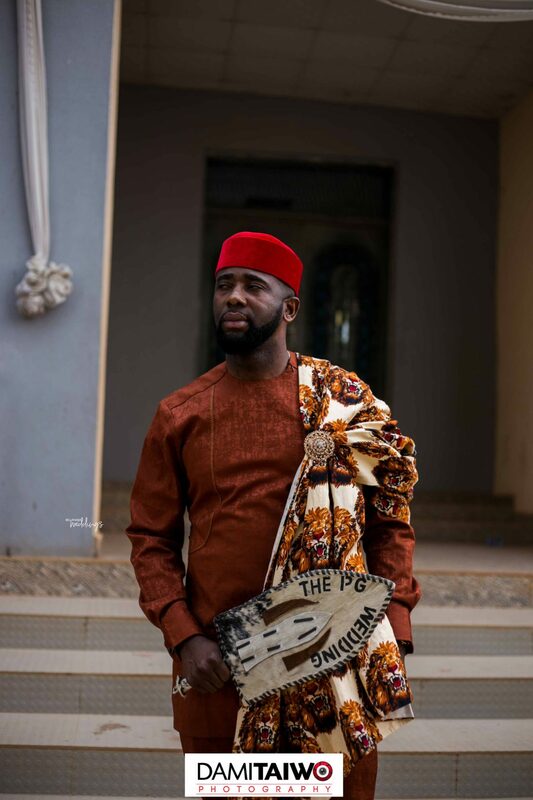 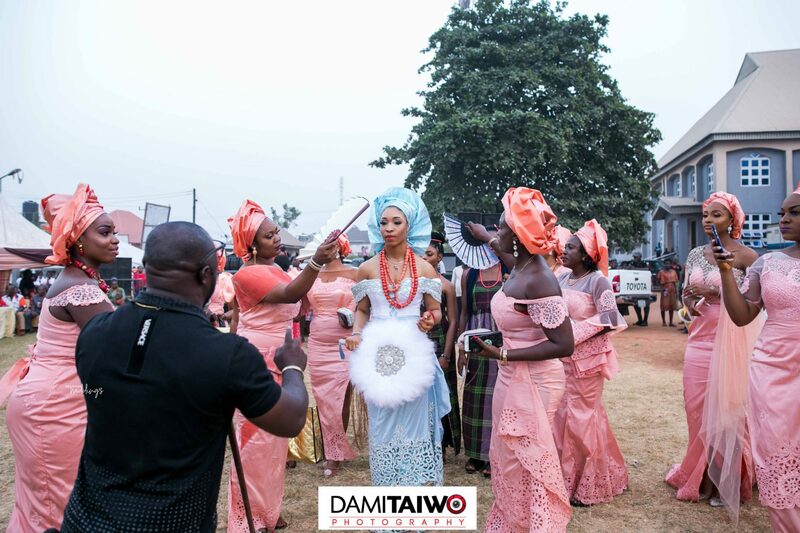 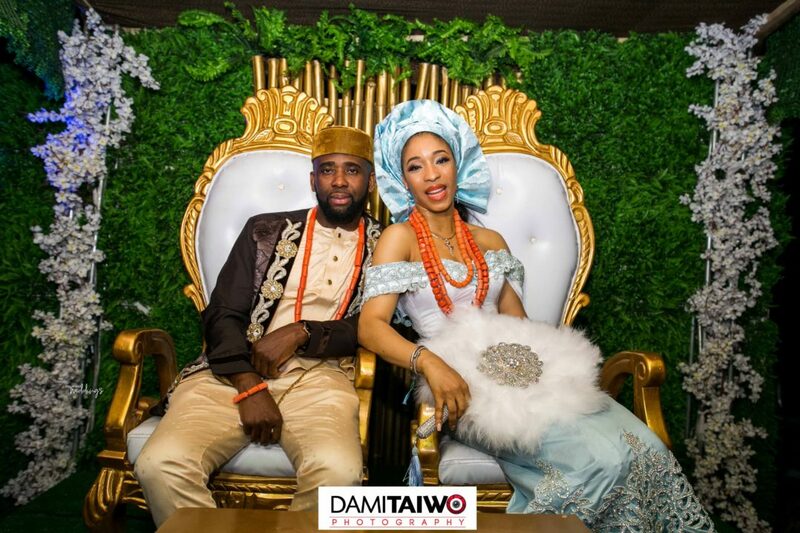 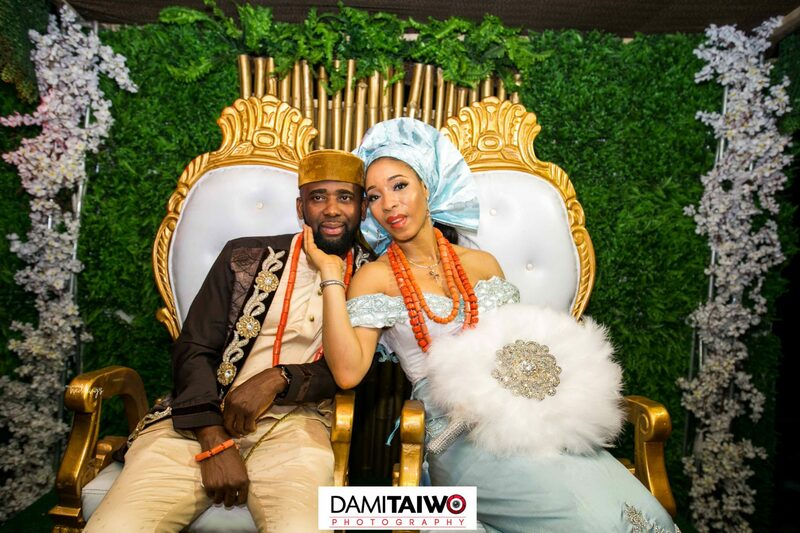 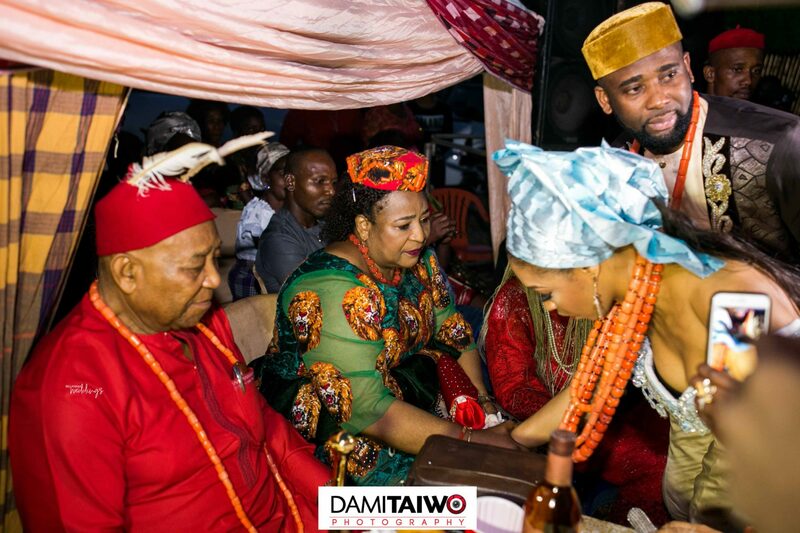 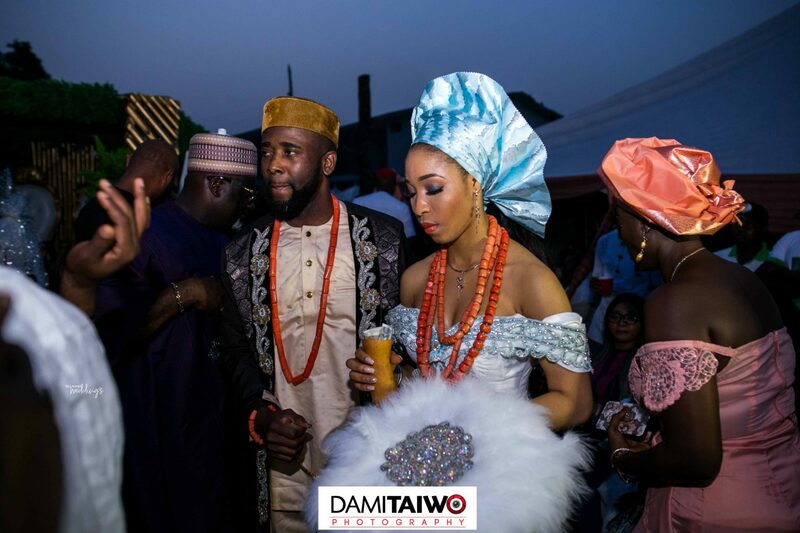 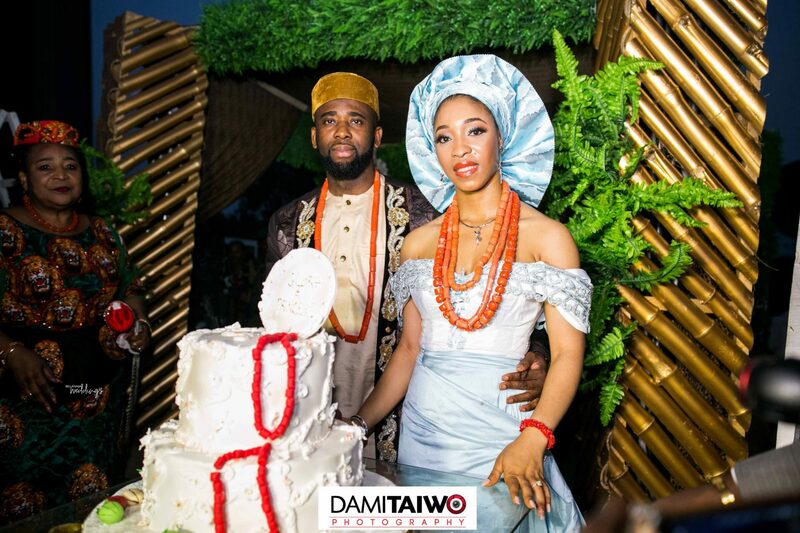 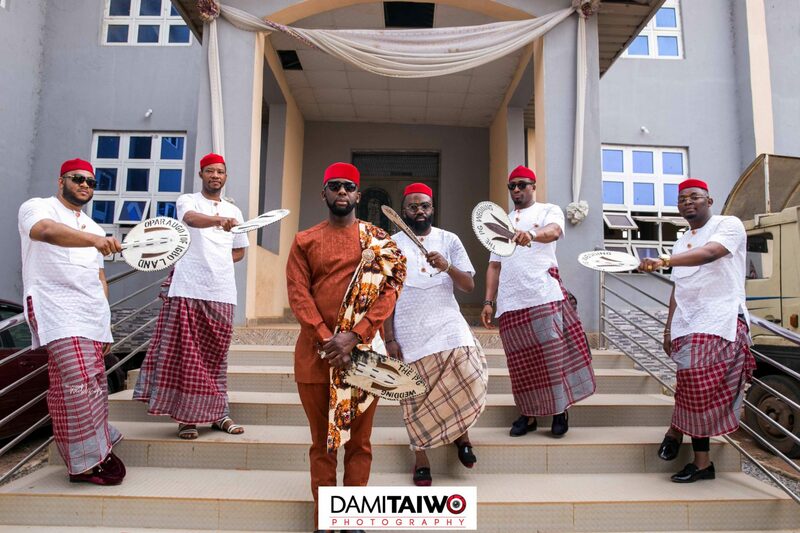 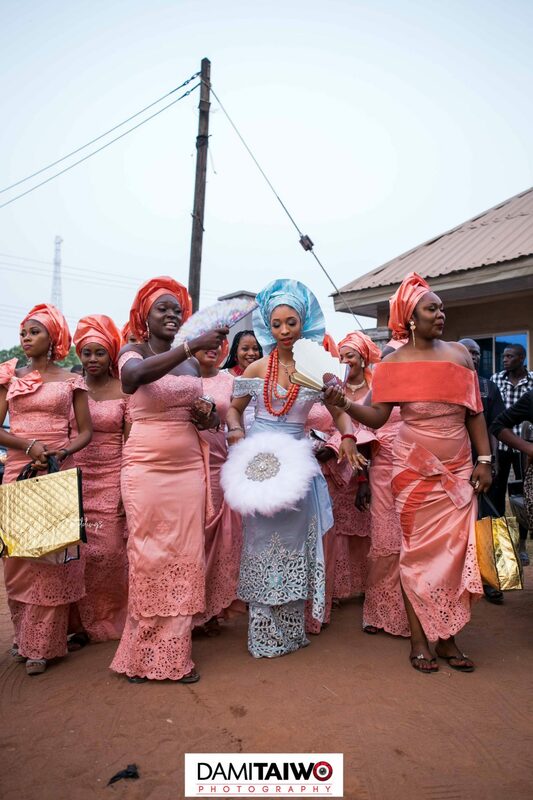 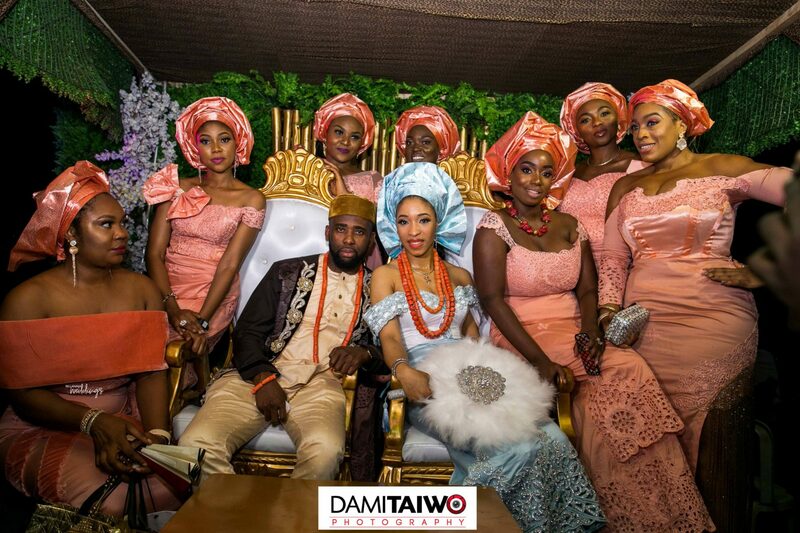 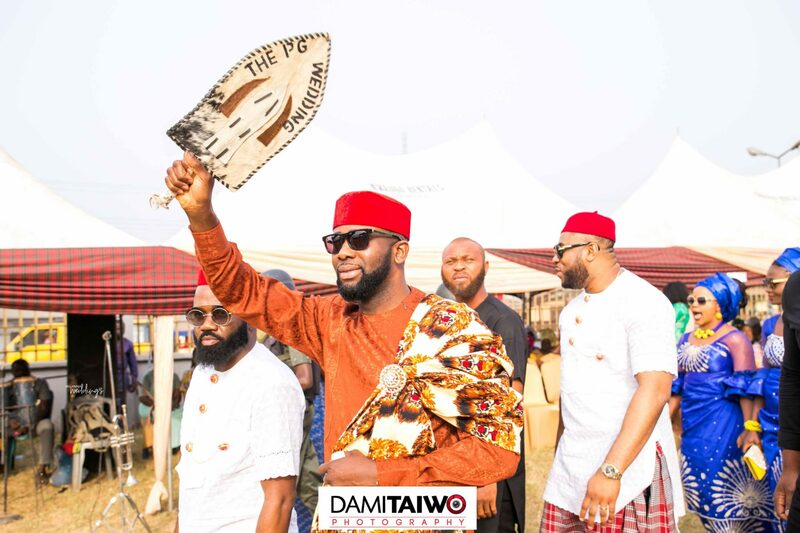 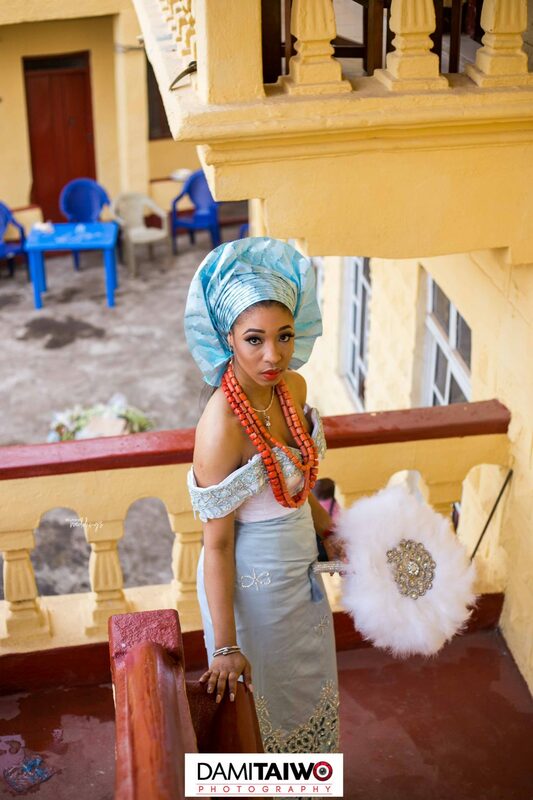 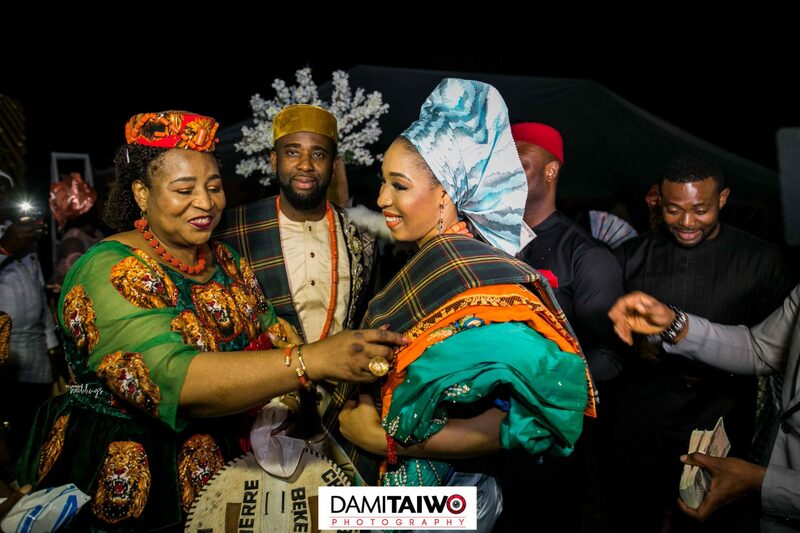 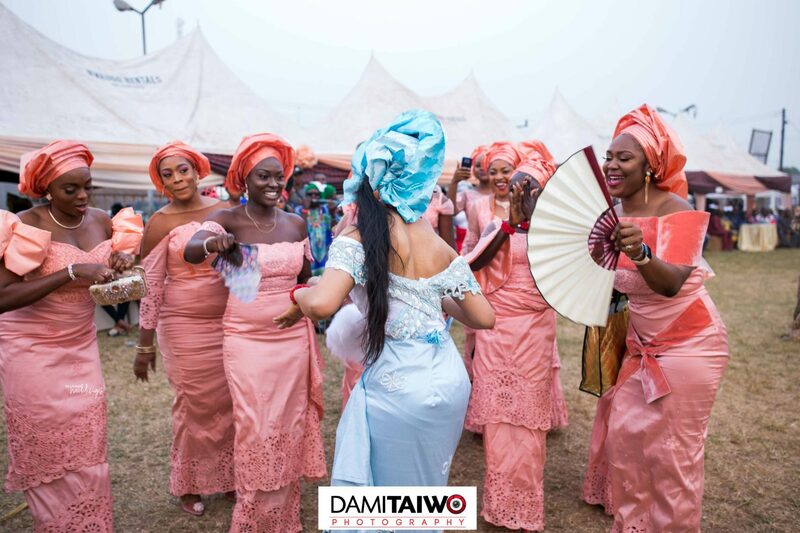 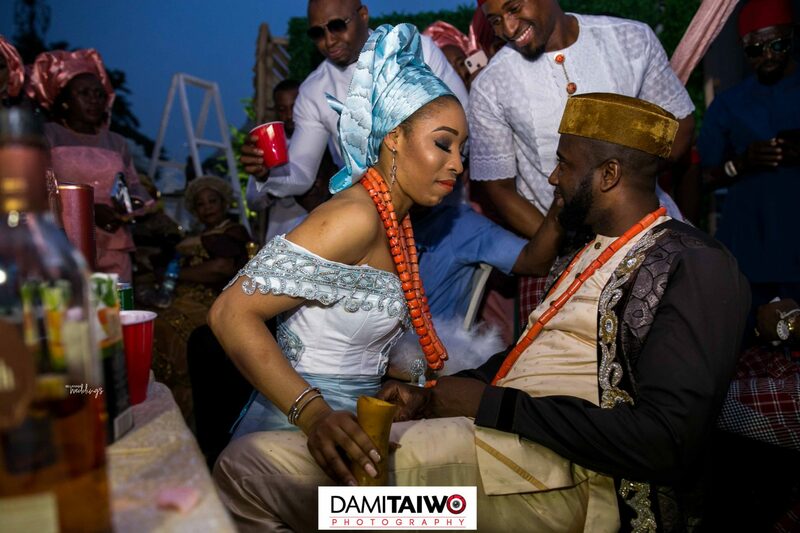 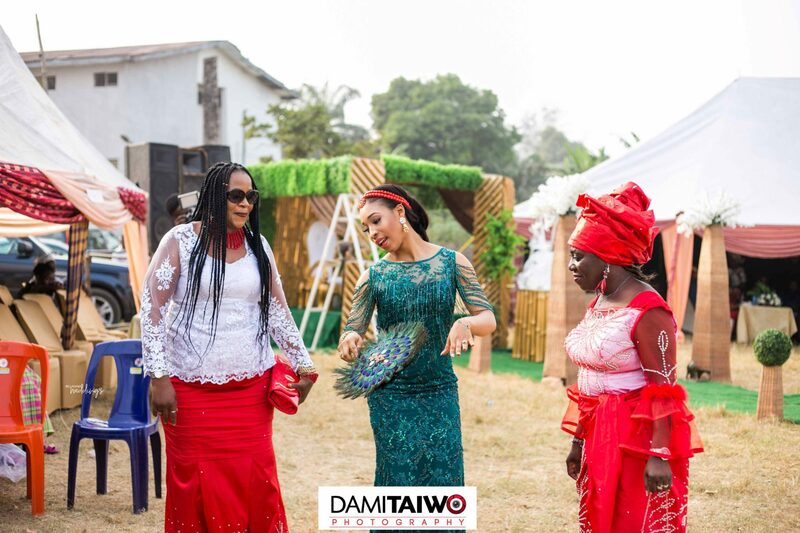 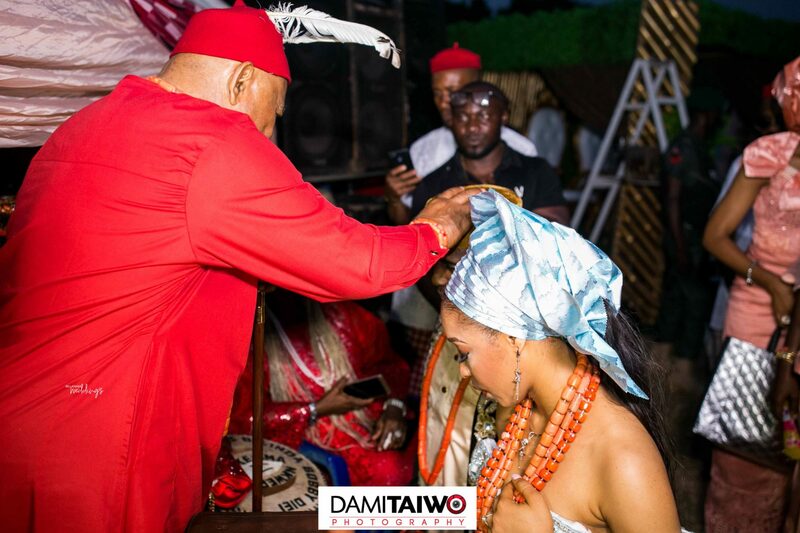 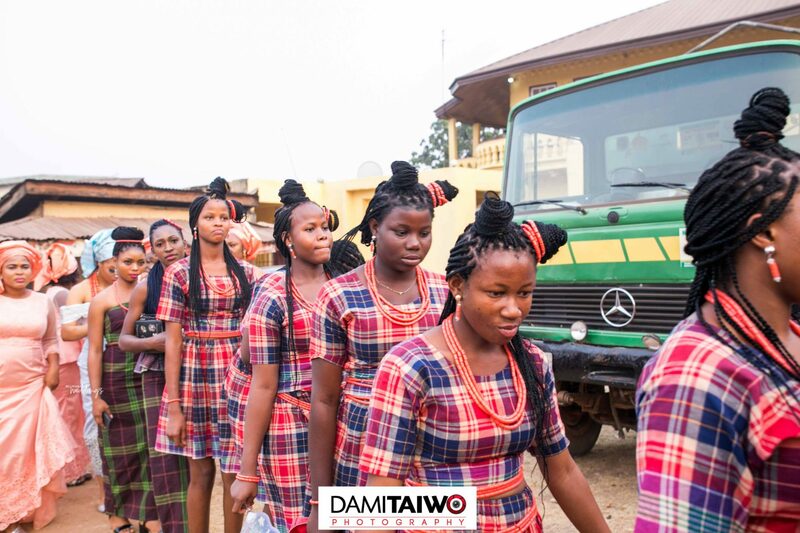 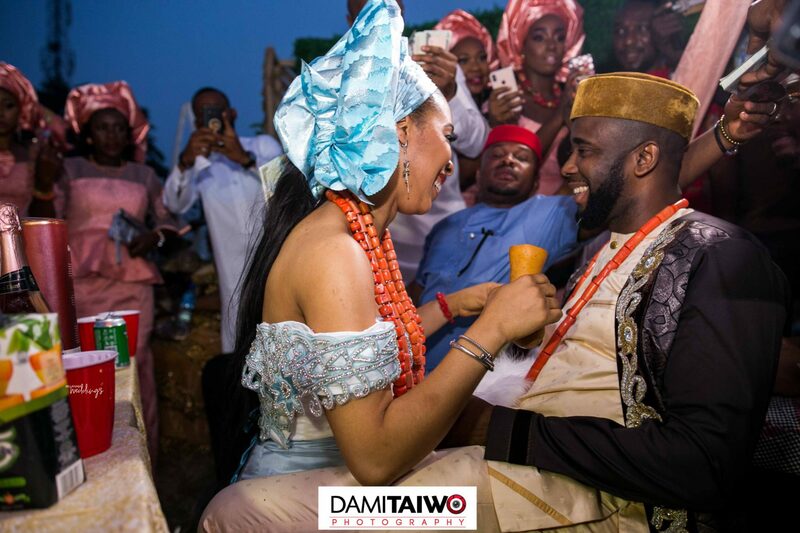 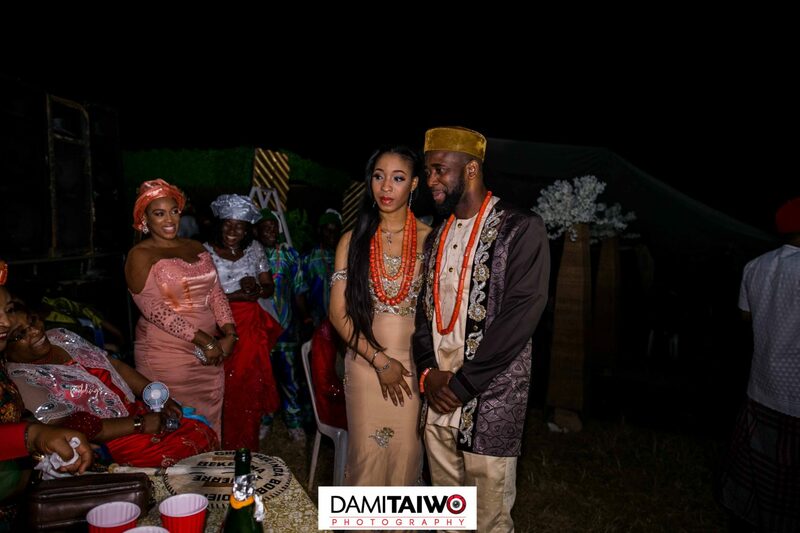 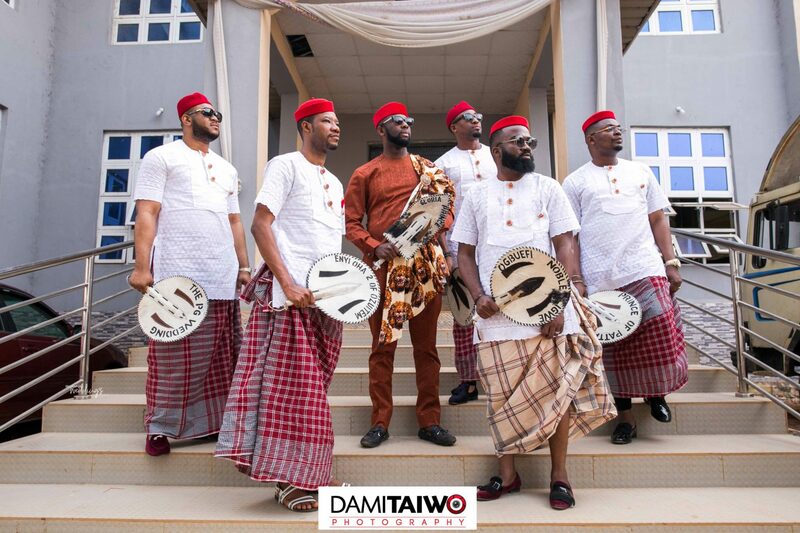 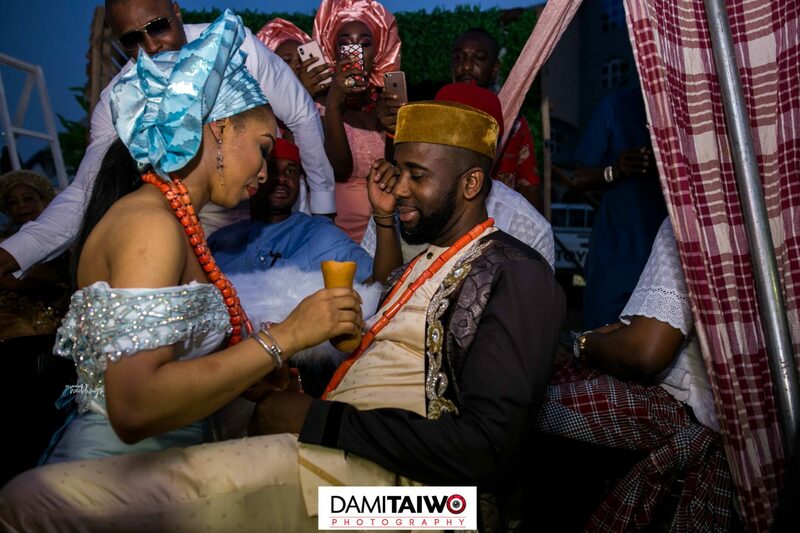 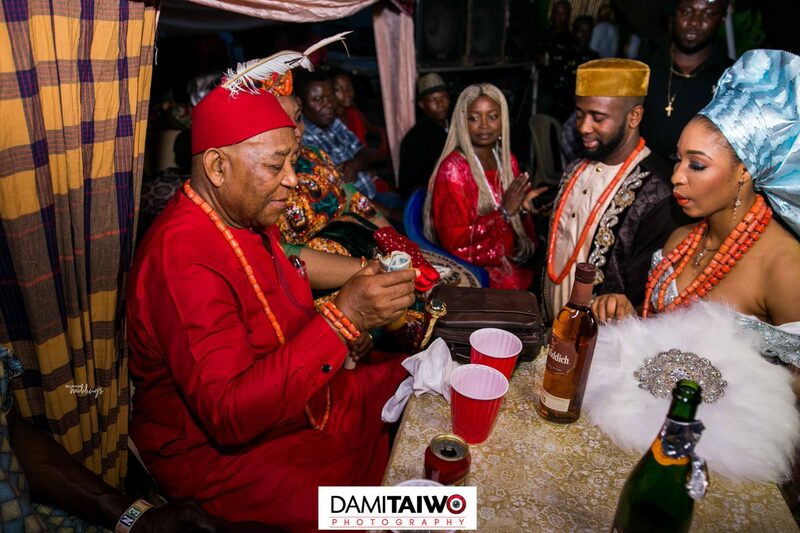 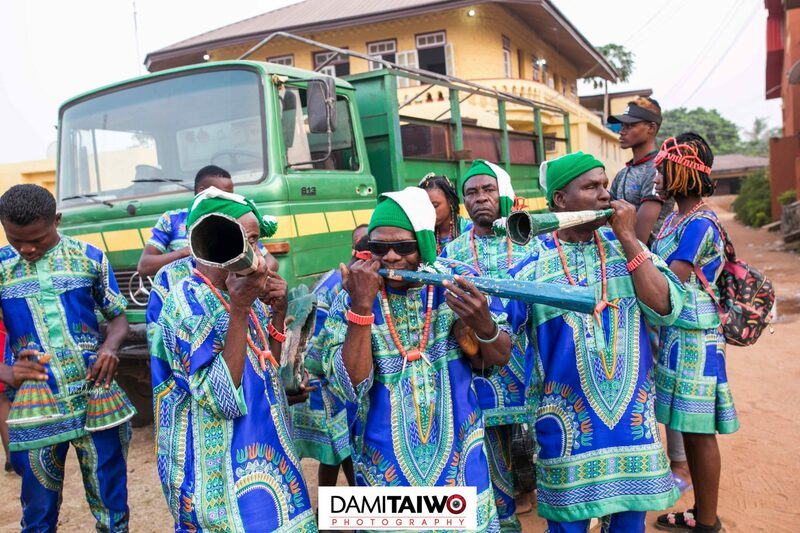 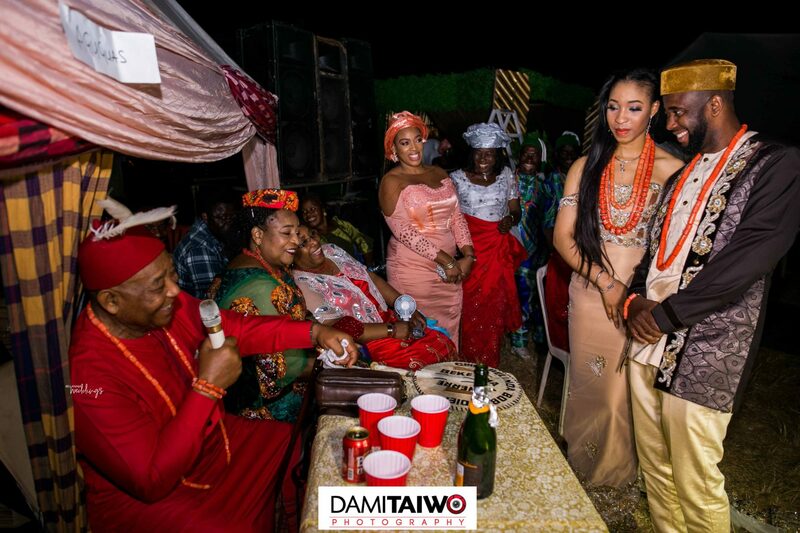 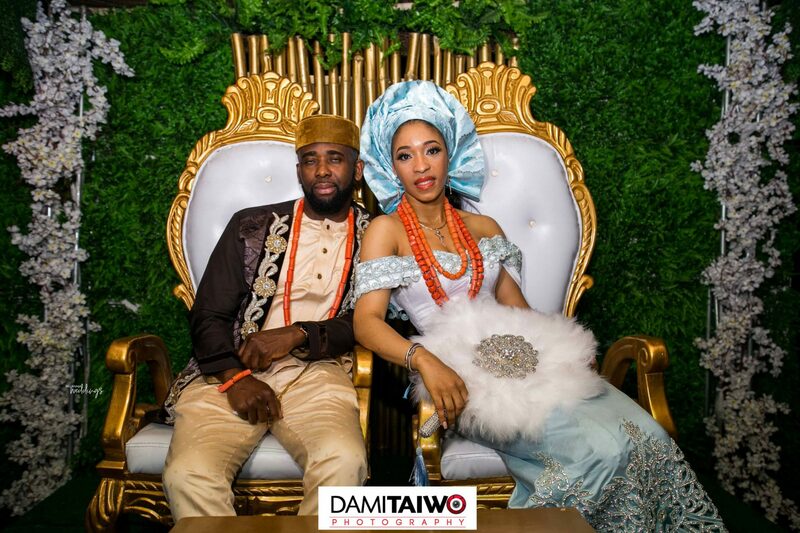 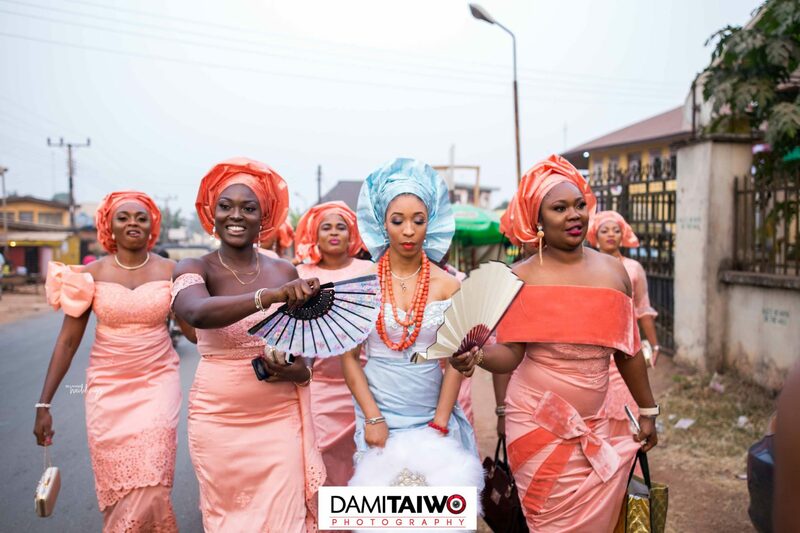 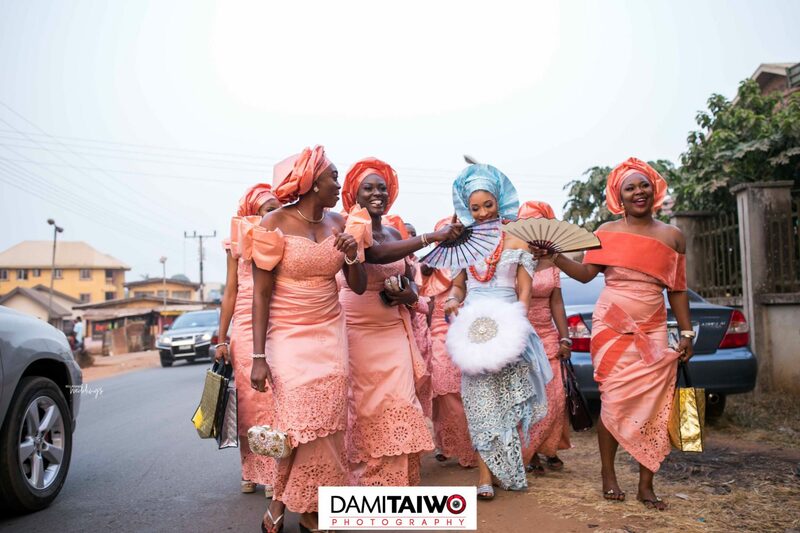 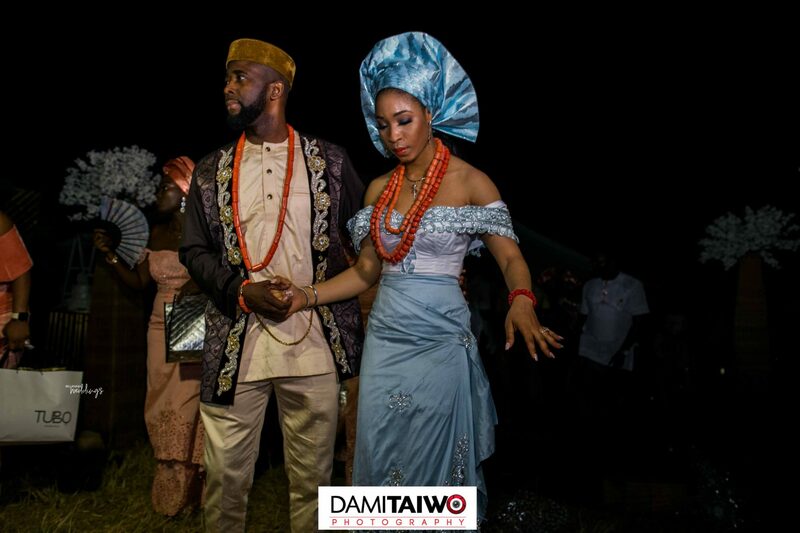 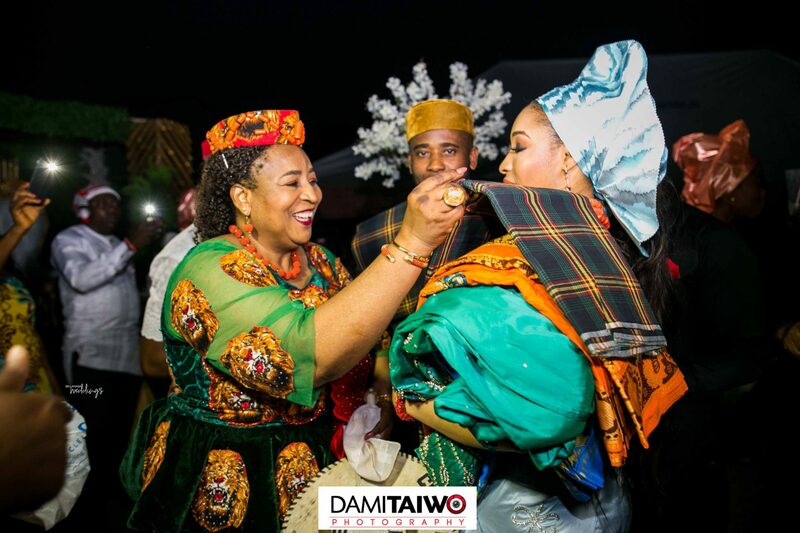 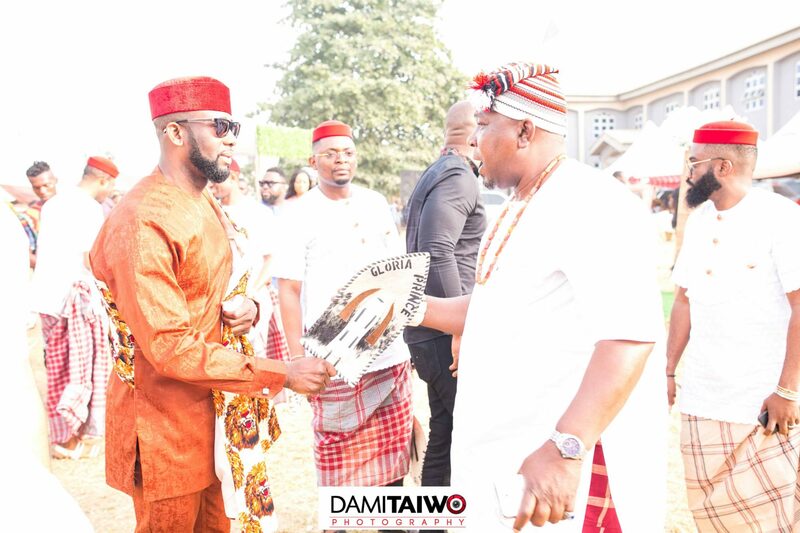 Their traditional wedding really did spotlight the traditions and culture of the Igbos. 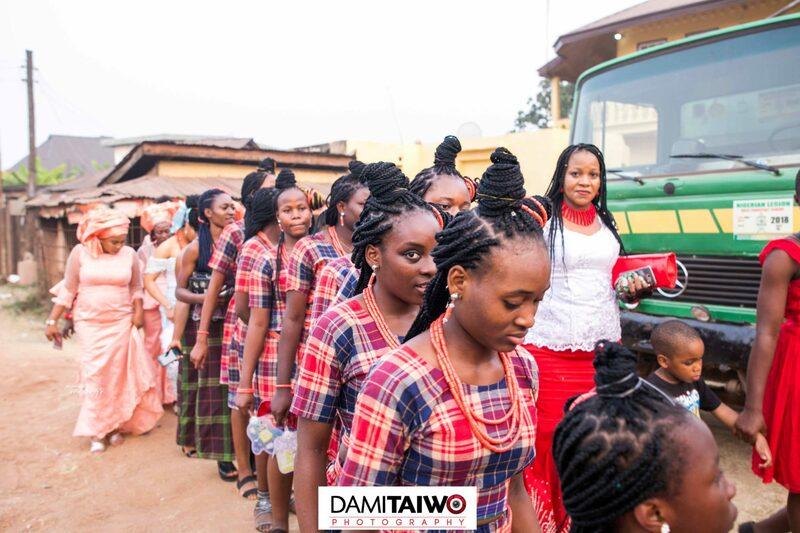 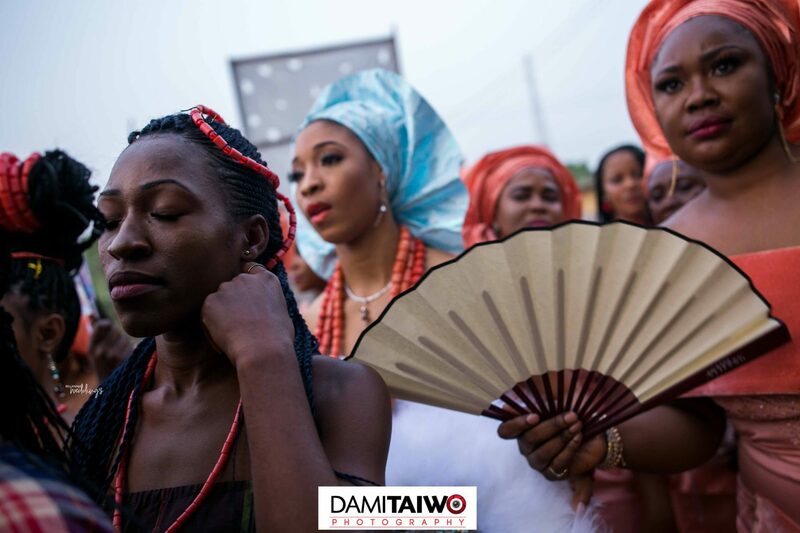 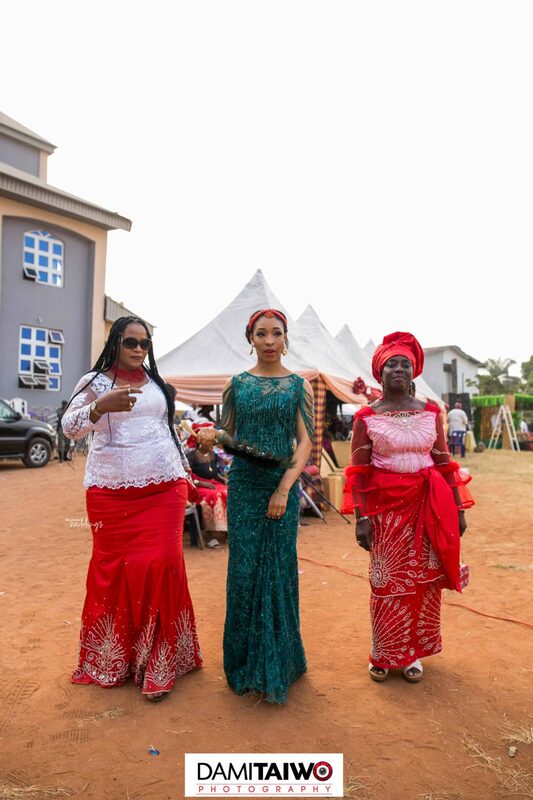 From the introduction of families to the wine carrying, every part was beautifully done and also reflected the joy the union brought to the families. 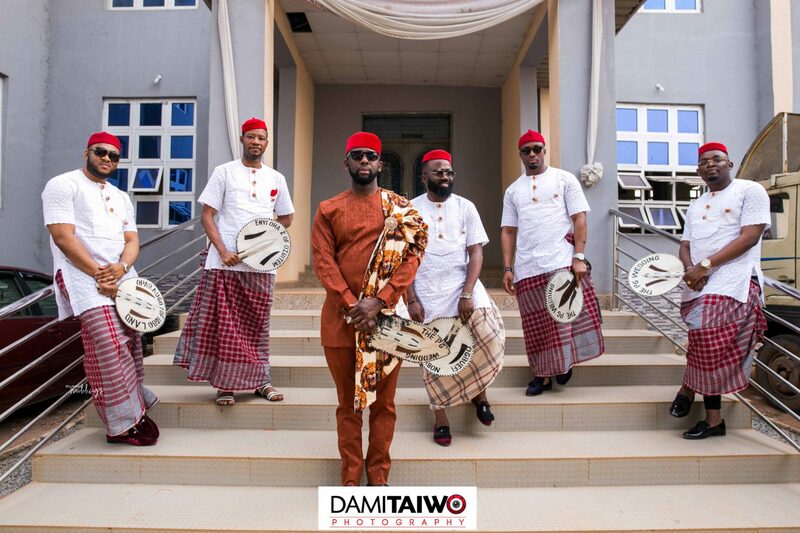 If you think all the awesomeness ended here, then you should see their white wedding which was nothing short of amazing. 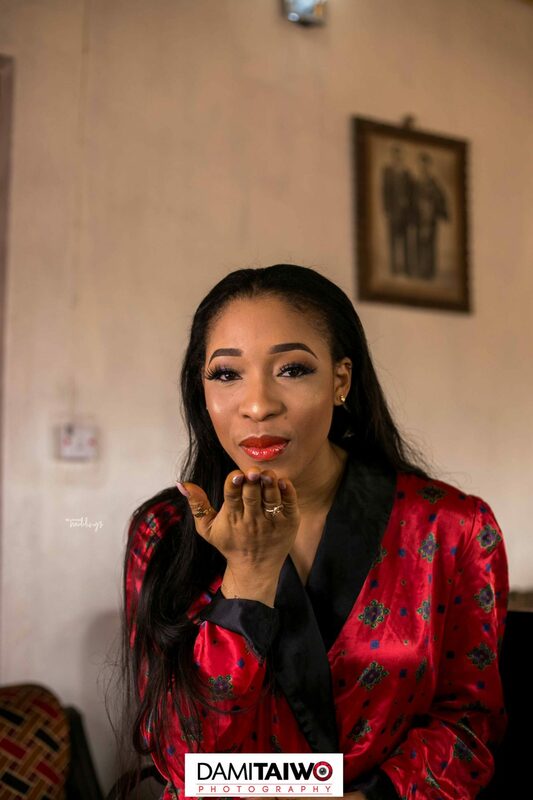 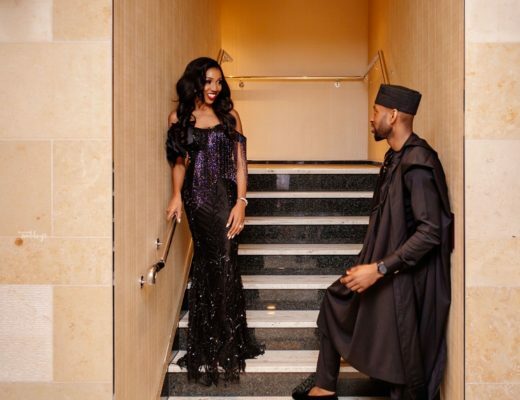 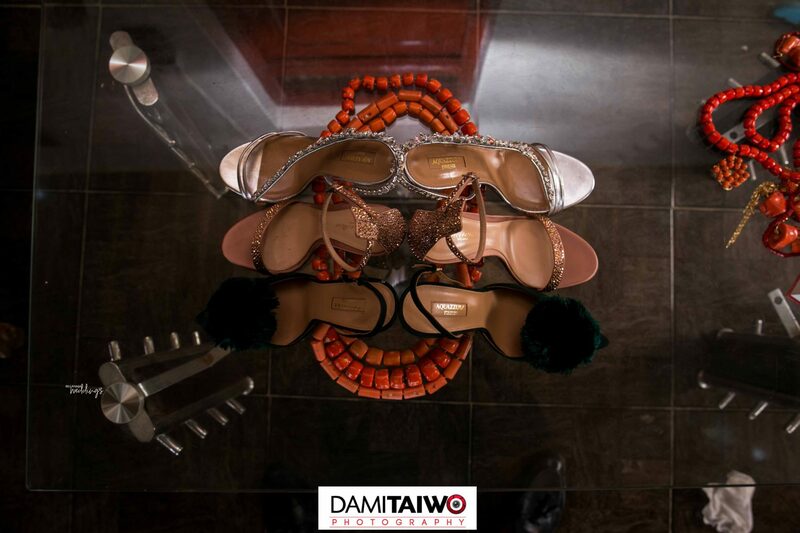 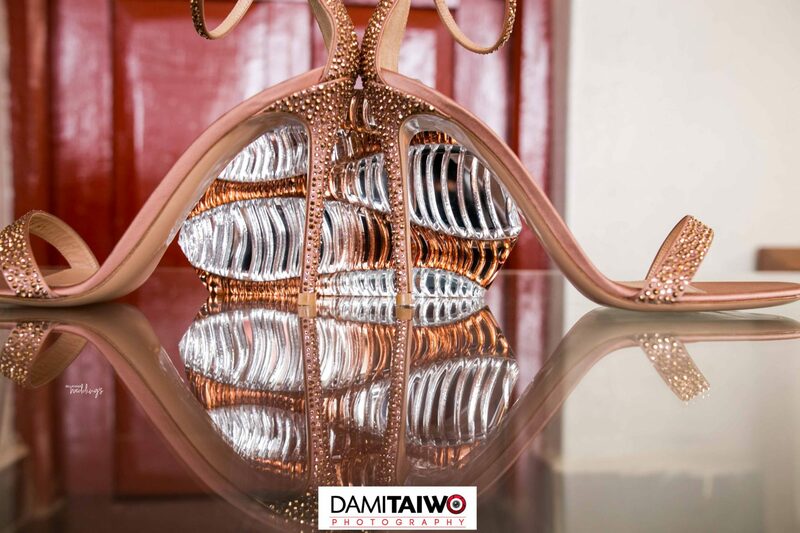 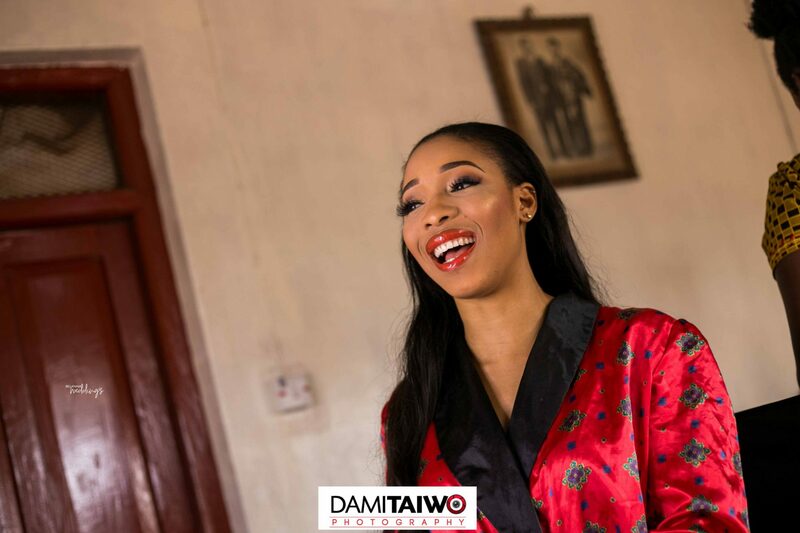 (click here to view) If you missed their pre-wedding shoot which has their love story, you should catch up here.